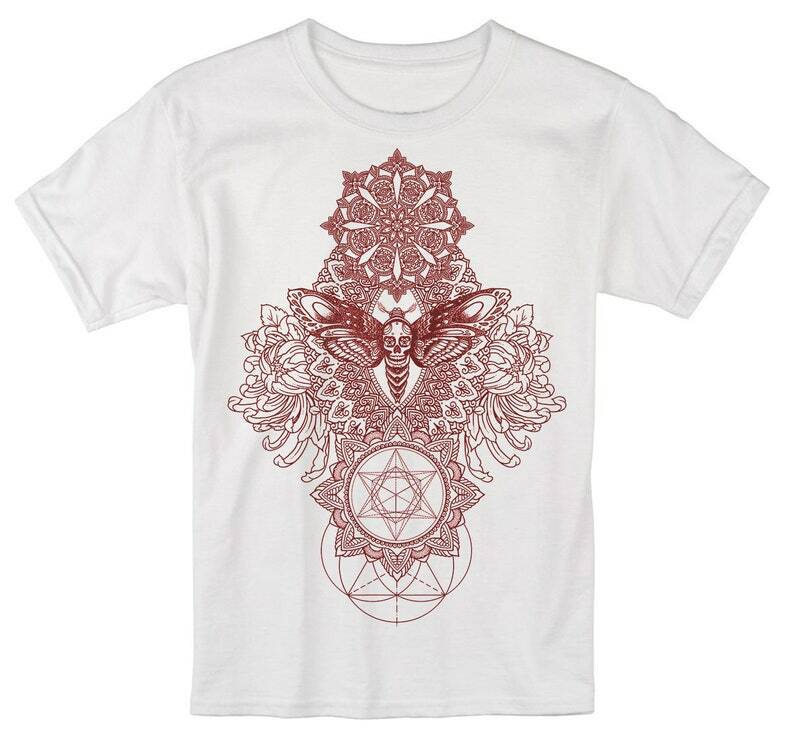 Beautiful design and super soft cotton poly blend shirt. Great design! Awesome shirt! Thanks!